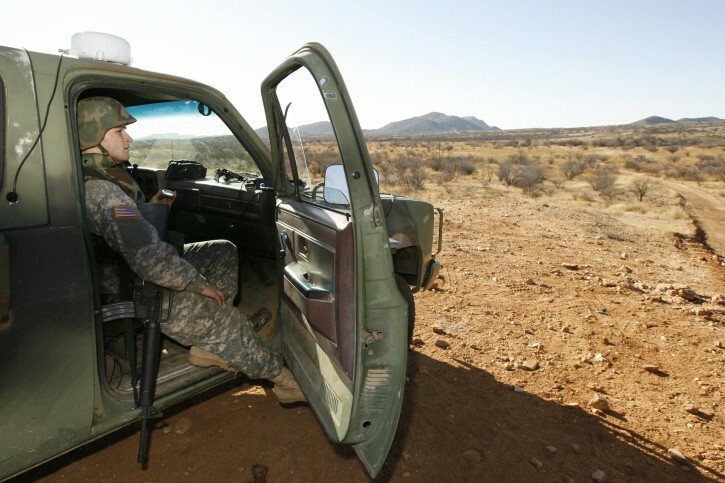 Washington – President Donald Trump has signed a proclamation directing the National Guard to be deployed to the U.S.-Mexico border. The document orders the Secretary of Defense to support the Department of Homeland Security in securing the southern border to stop the flow of drugs and people. And it orders the agency heads to submit a report within 30 days outlining what other steps can be taken.